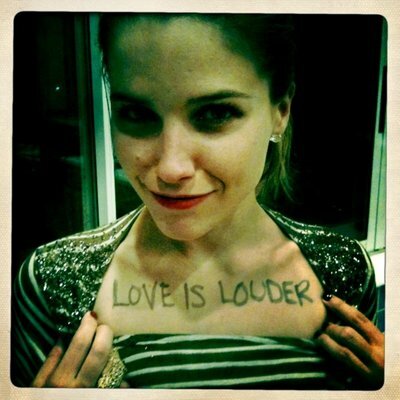 Sophia buisson, bush. . Wallpaper and background images in the Leyton Family<3 club tagged: cast oth sophia bush tumblr. This Leyton Family<3 fan art contains portrait, headshot, gros plan, and closeup. There might also be signe, affiche, texte, tableau noir, tableau, and affiches.